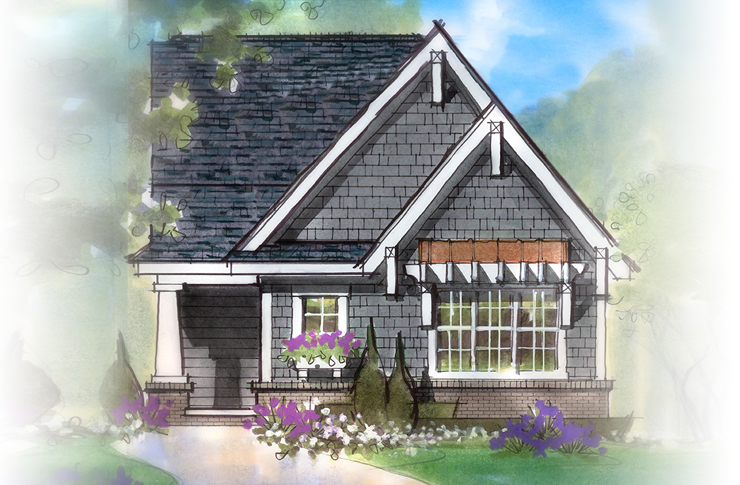 Interested in a Cottage Home? 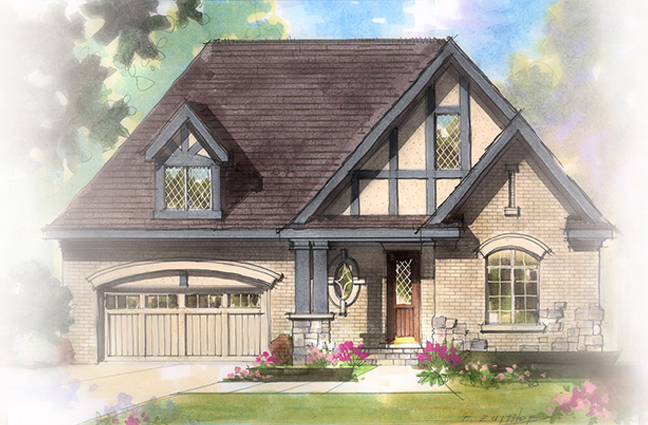 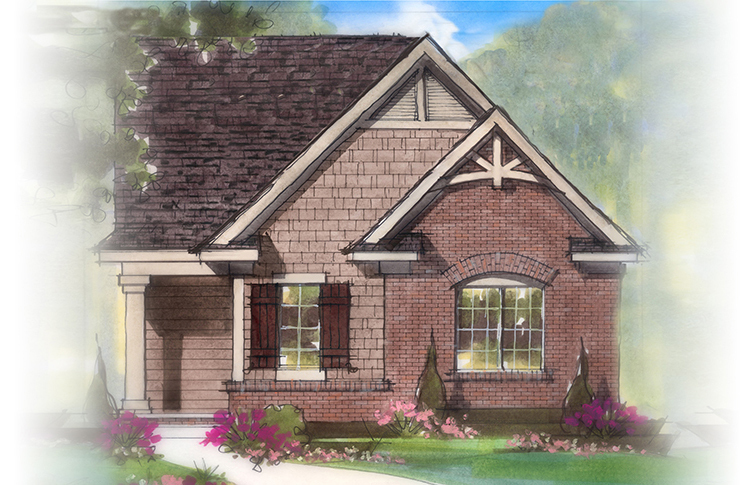 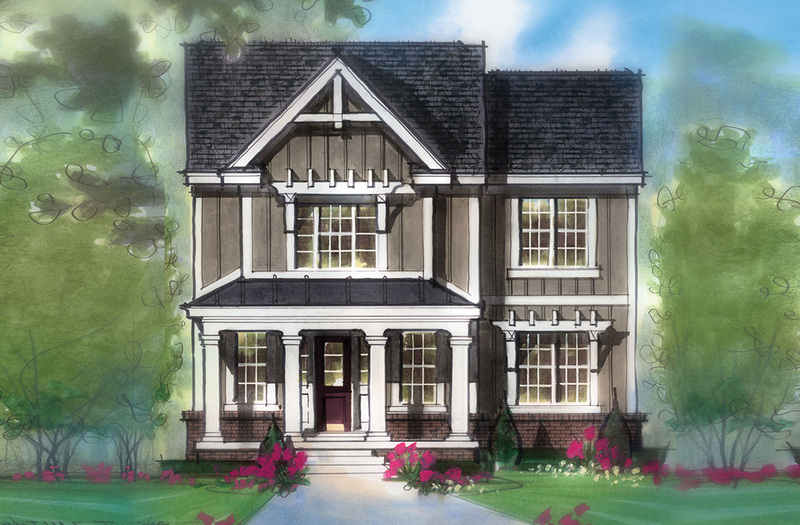 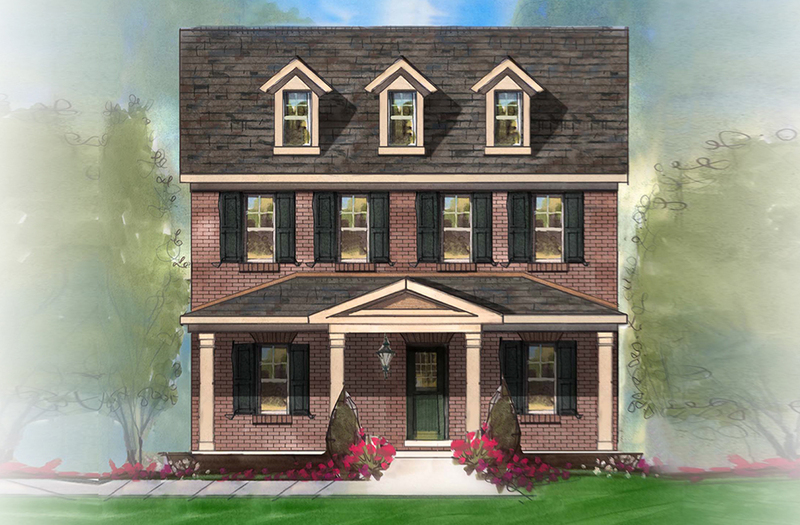 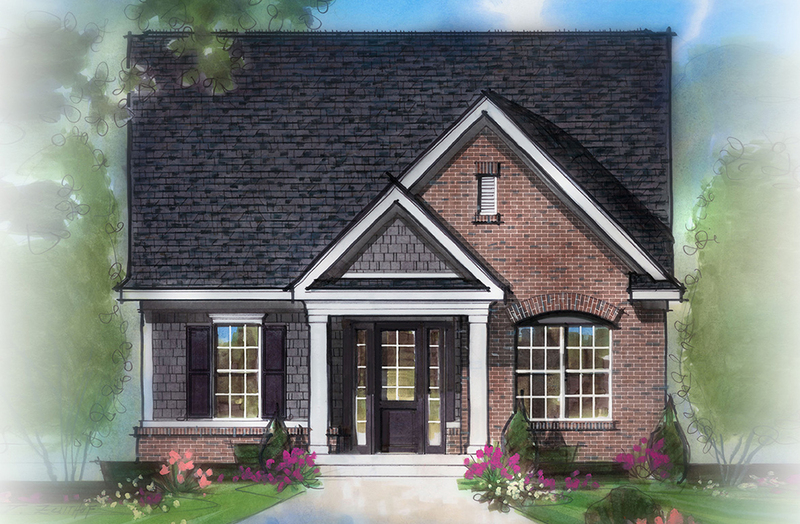 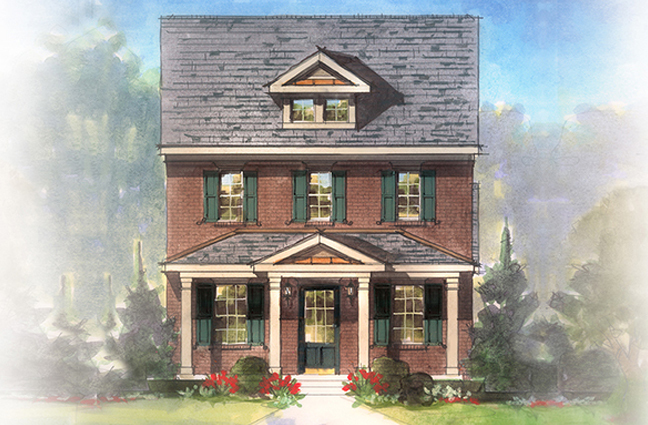 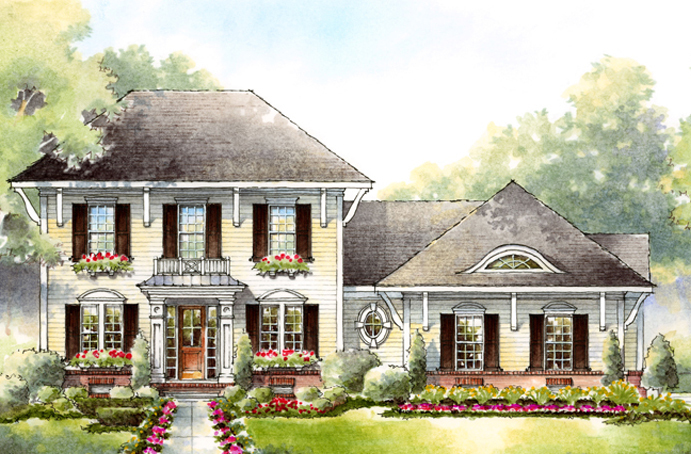 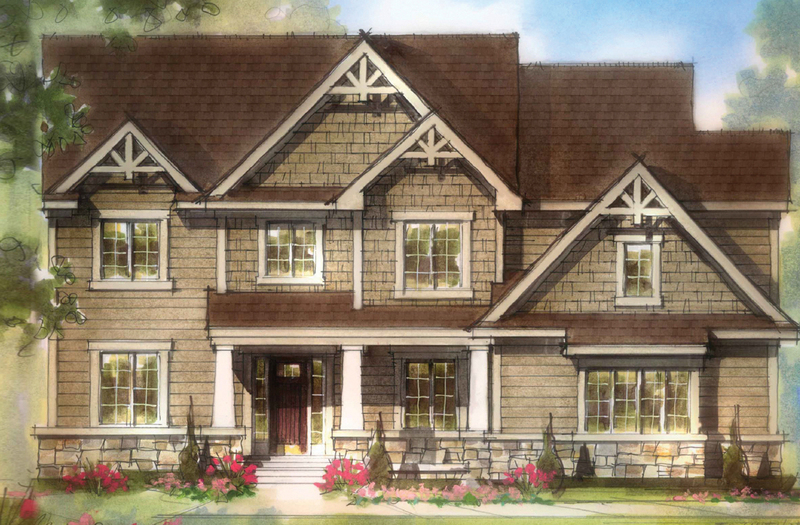 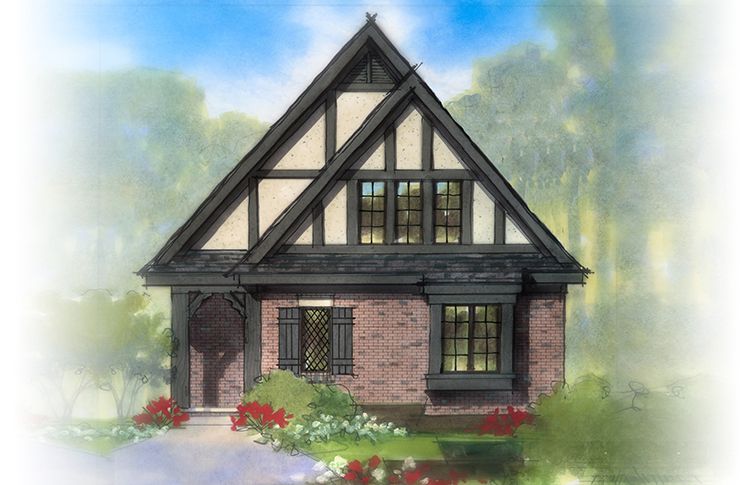 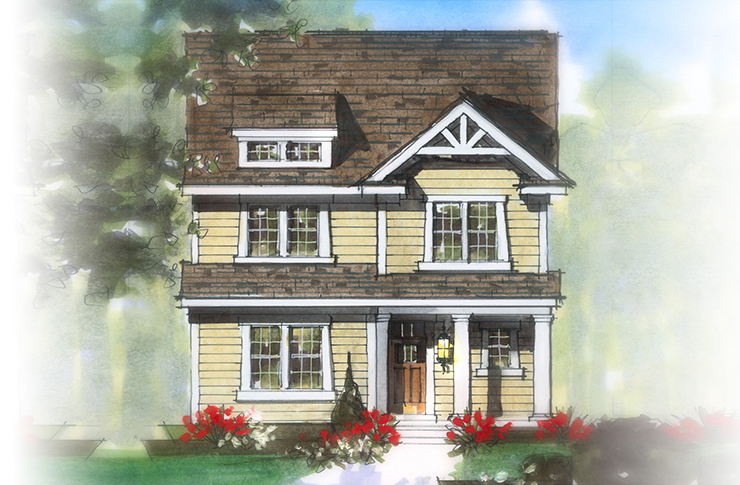 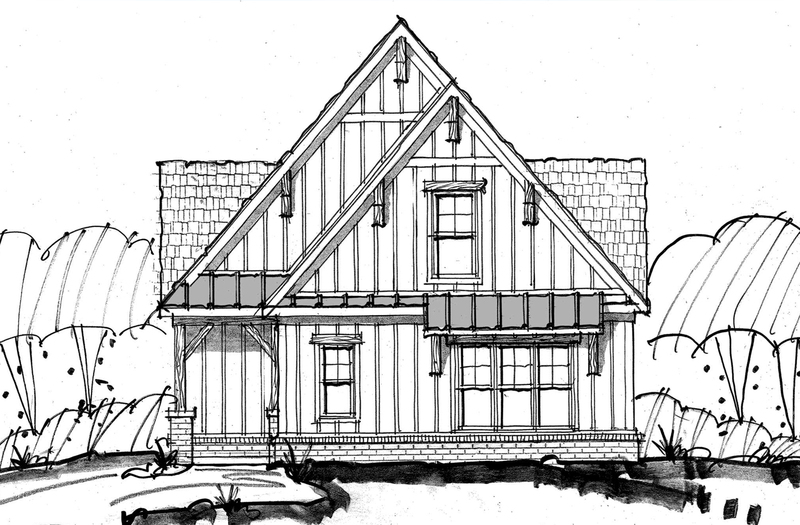 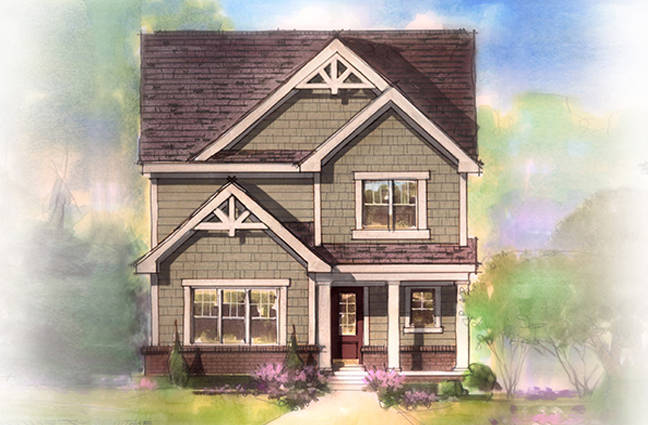 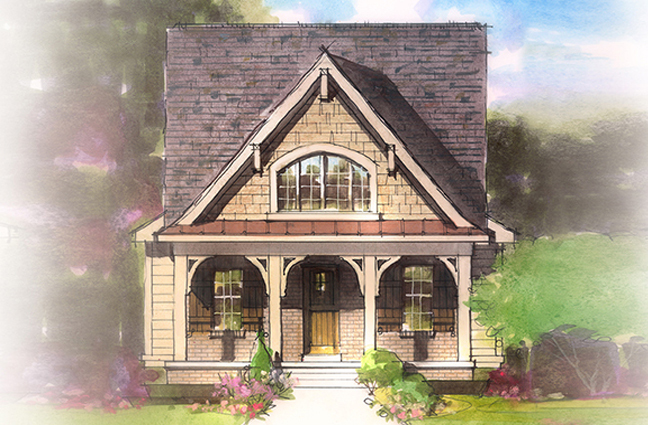 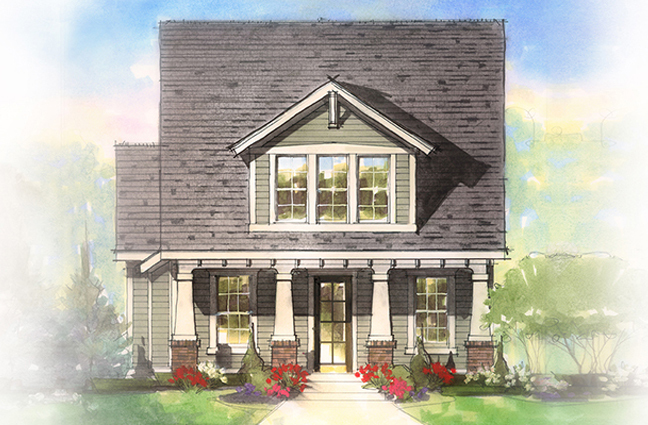 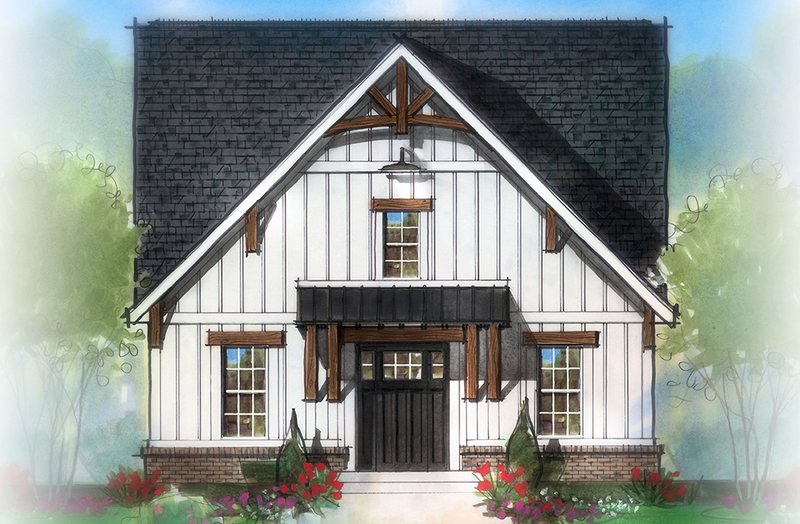 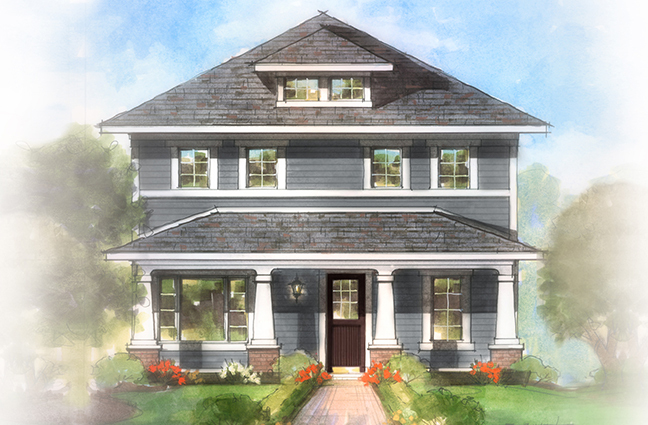 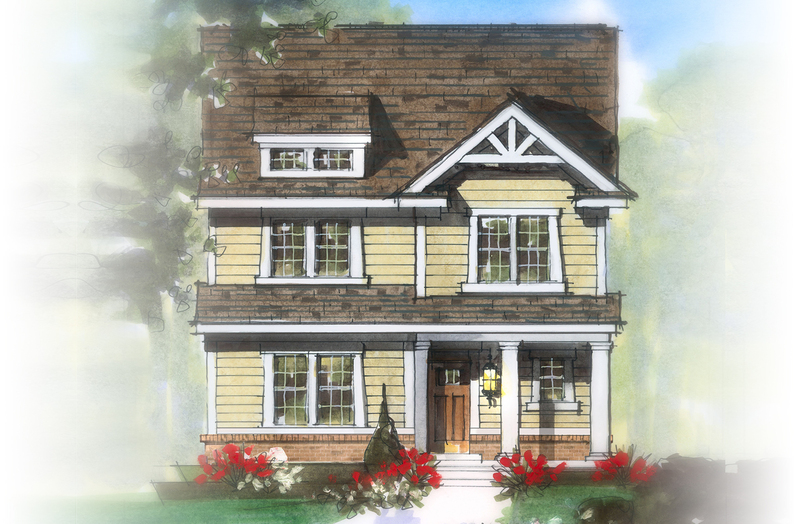 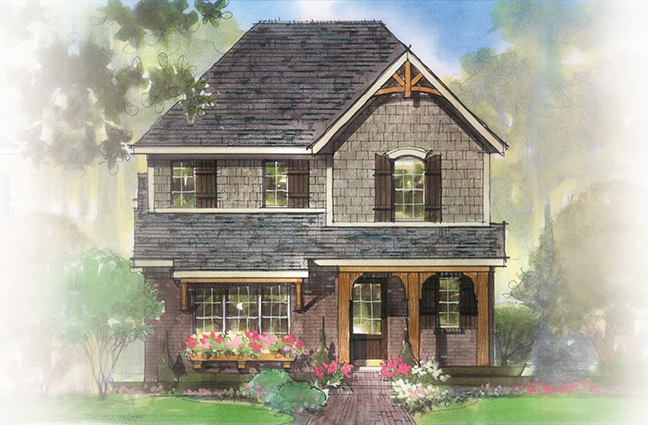 The Cottage Collection offers charming ranch and two-story homes featuring two, three and four bedroom floorplans. 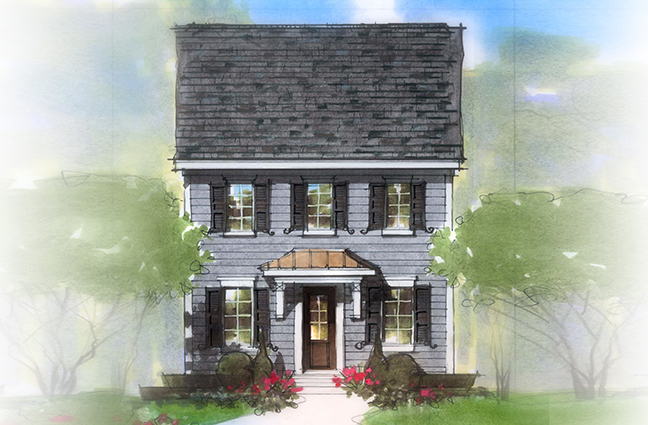 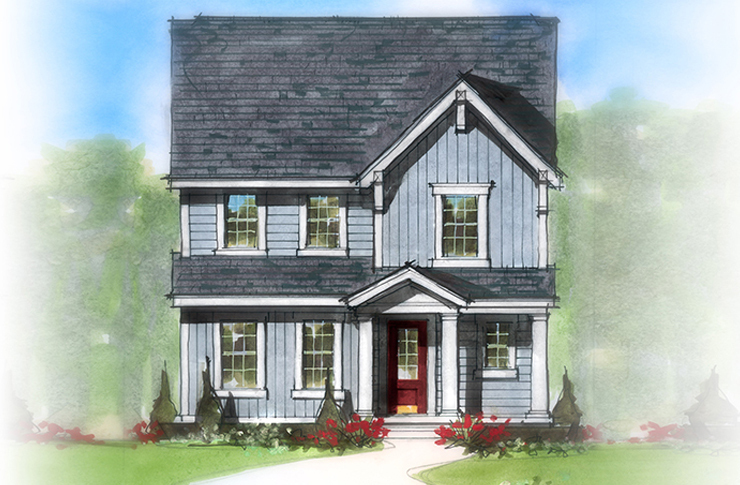 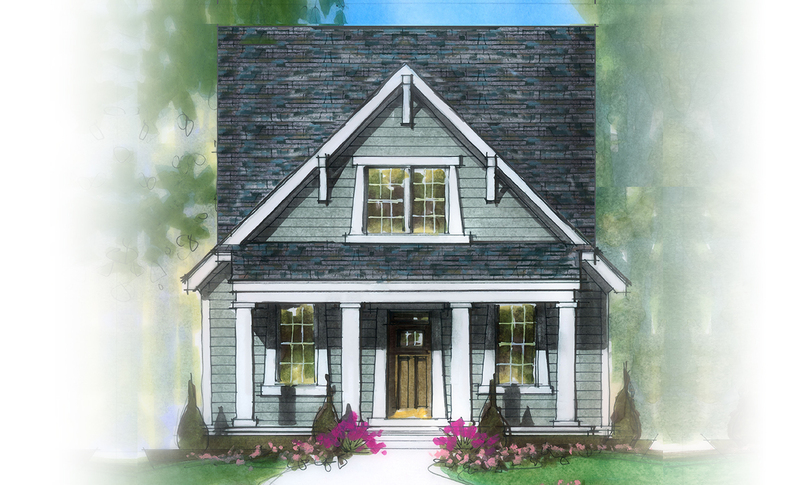 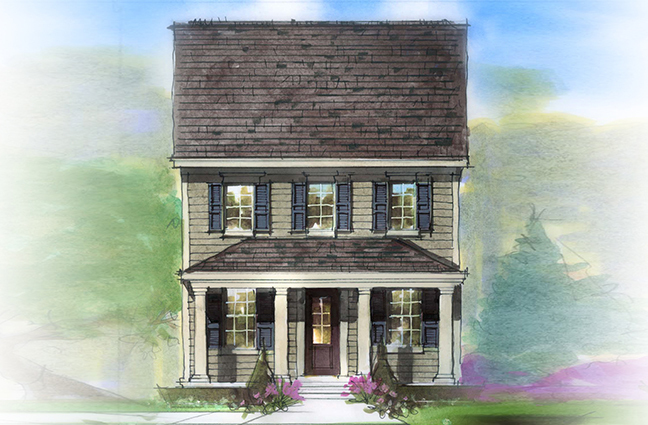 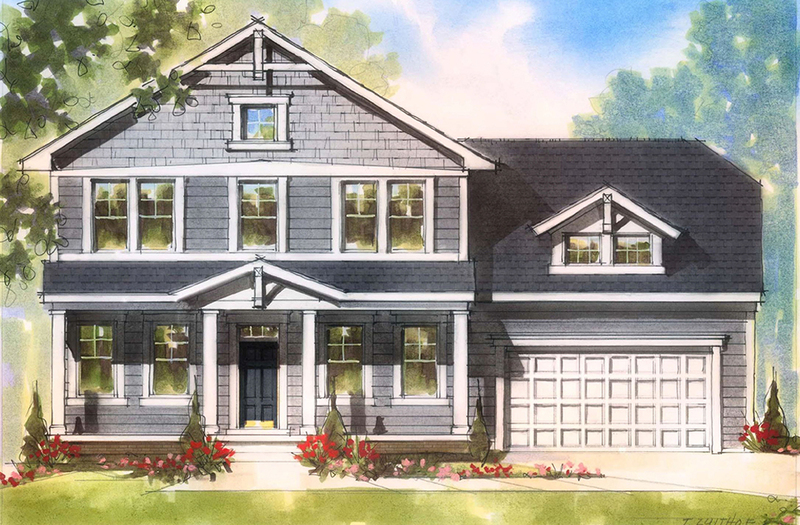 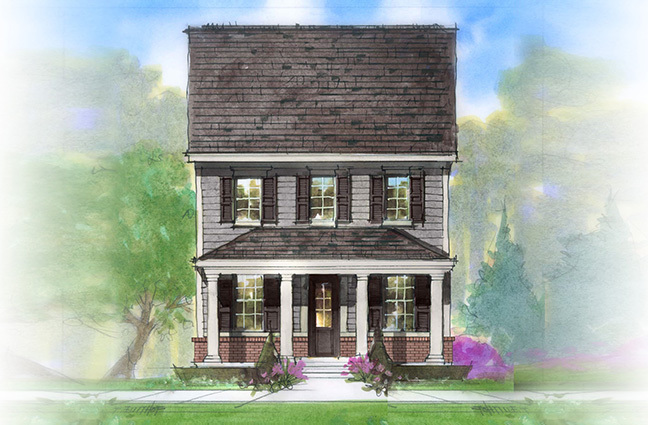 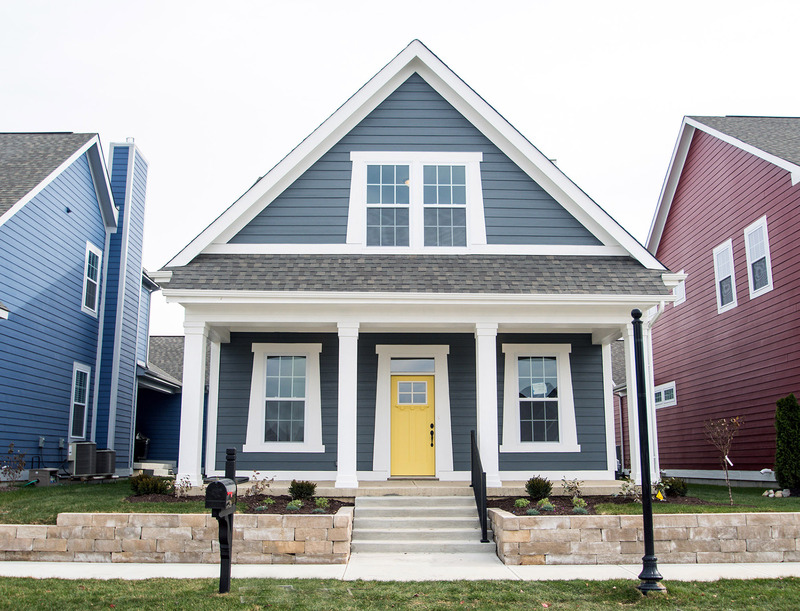 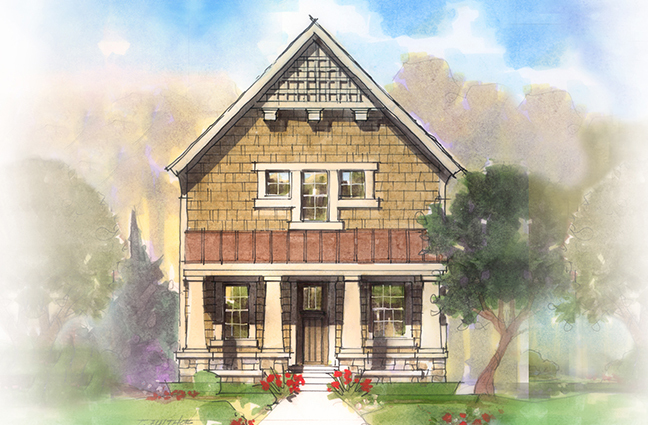 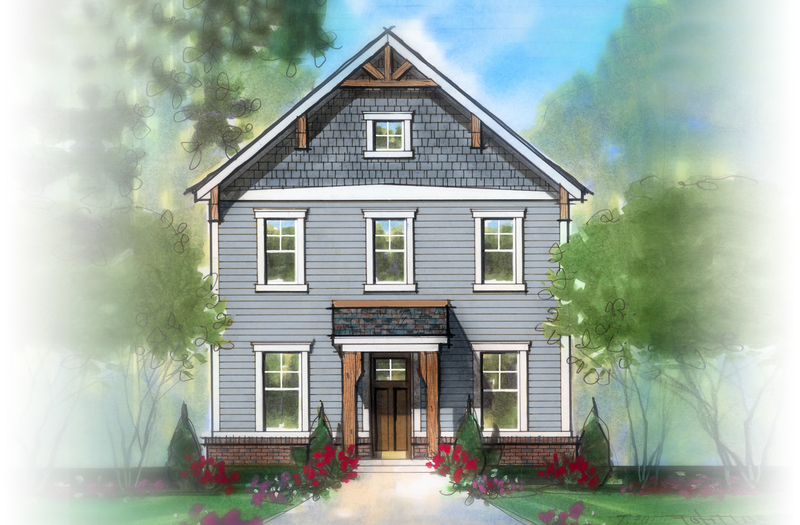 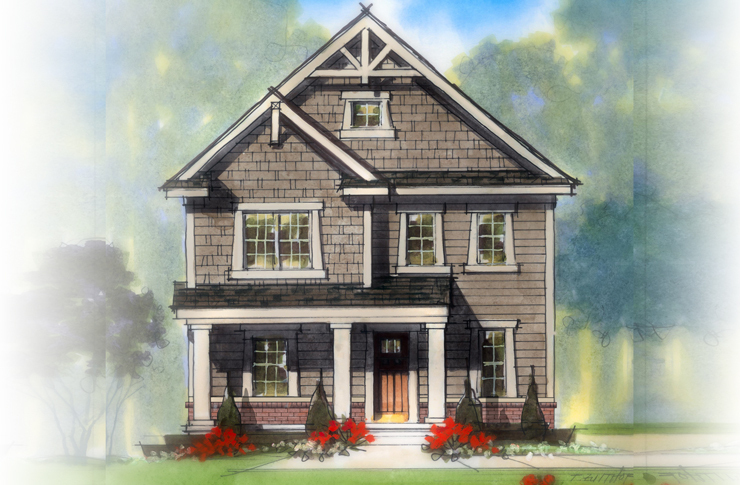 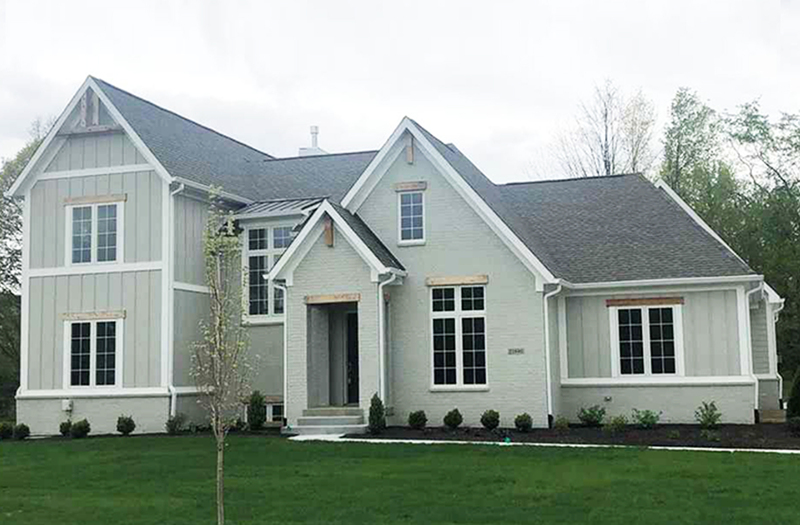 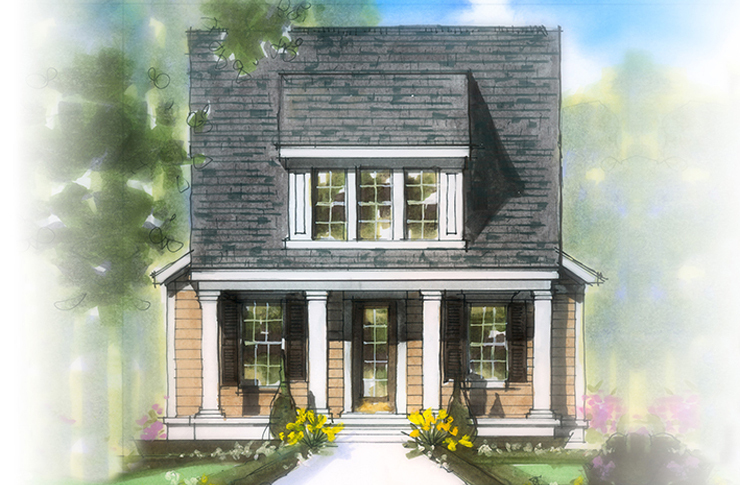 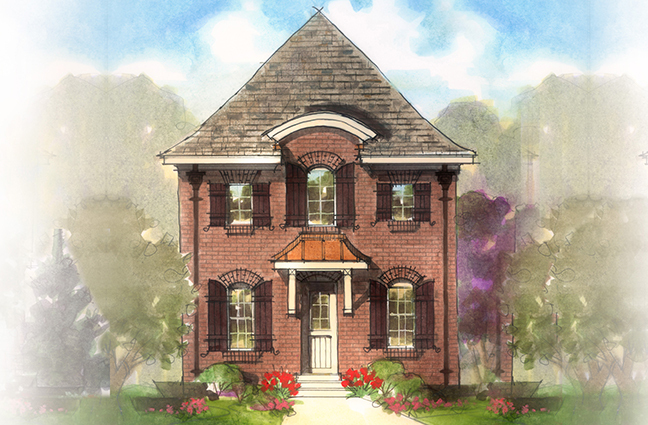 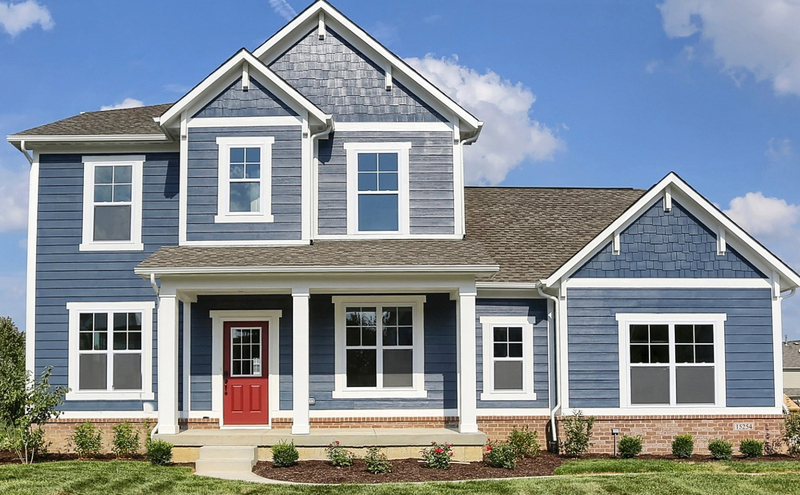 Designed with open floorpans, eat-in-kitchens, cozy outdoor living, and distinctive architecture, the Cottages are perfect for soon-to-be empty nesters, downsizers, right-sizers, young professionals and busy families. 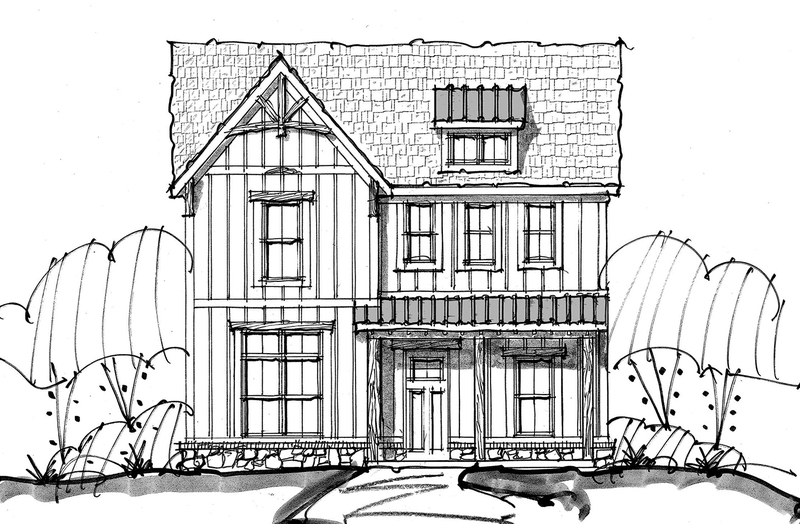 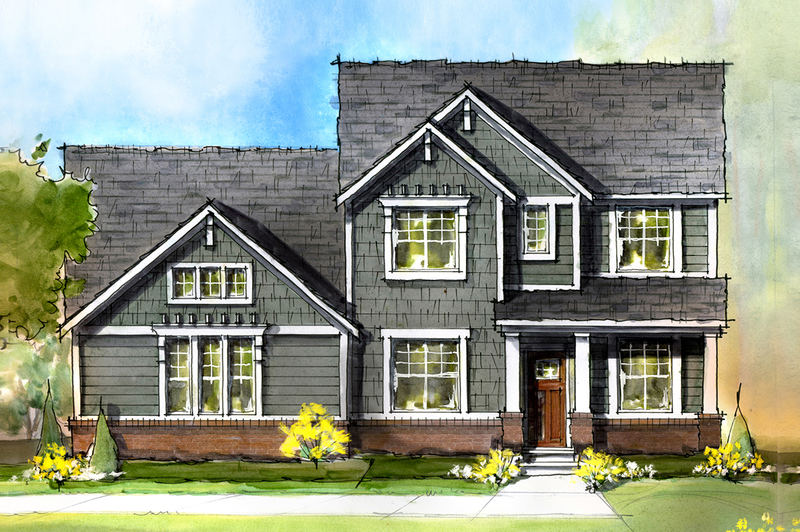 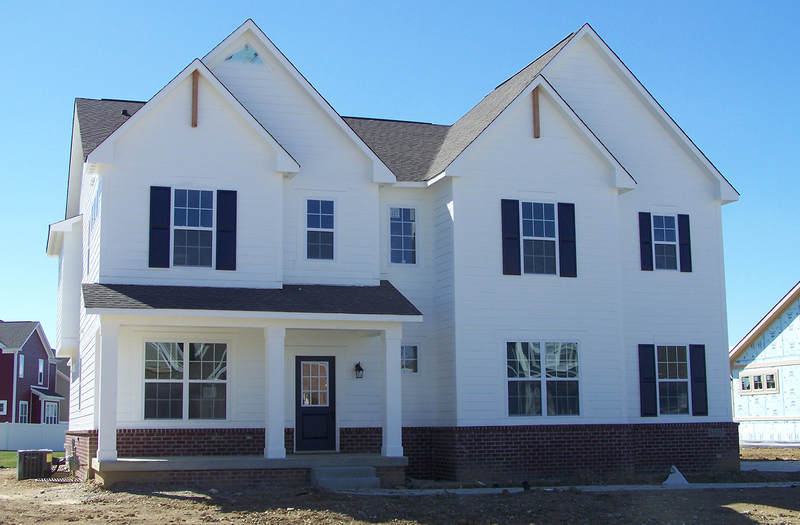 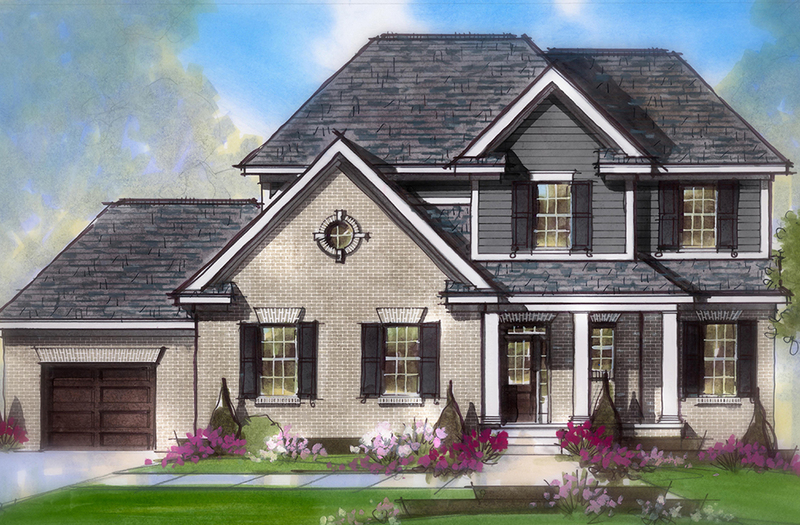 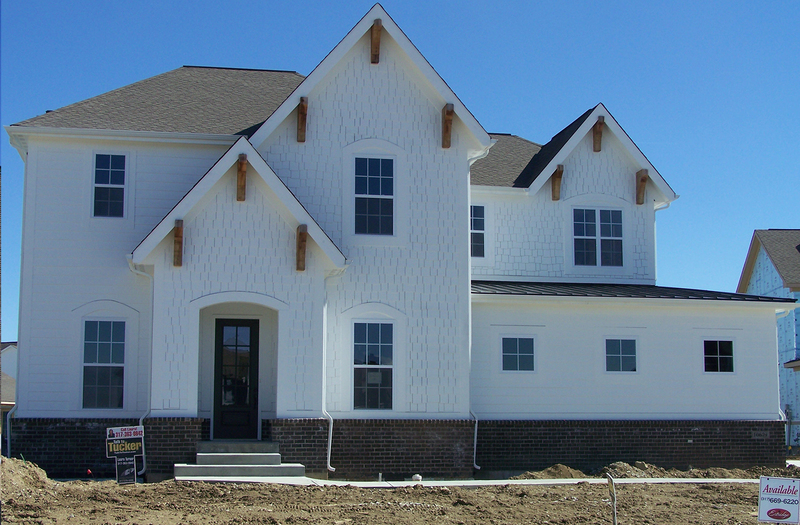 Home price includes $30,000 of optional features & finishes of your choice as part of the Estridge All-Inclusive Home!